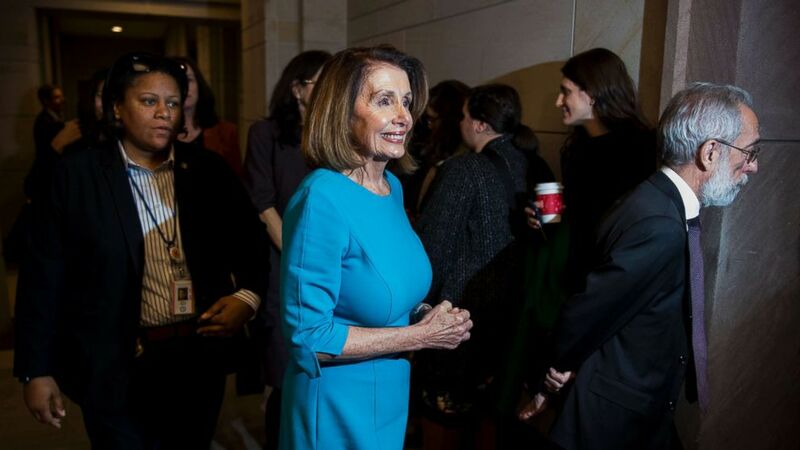 House Democrats selected Minority Leader Nancy Pelosi as the nominee for speaker of the House on Wednesday in a closed-door meeting with the caucus. The nomination marks a win for Pelosi in her bid to reclaim the leadership position when Democrats take back control of the House in January 2019. She needed only half of the Democratic Caucus to vote on her behalf in order to secure the nomination. Pelosi served as the speaker from 2007 until 2011 — the only woman to ever hold that position. Her return to the speakership position would make her only the seventh individual to do so on non-consecutive terms. She faced a challenge from a small fraction of Democratic congressmen and congressmen-elect who opposed her ascension to the leadership position. The full House of Representatives will hold a final floor vote to elect the speaker after the new year. Since Pelosi successfully won the Democratic nomination, she is expected to easily win back the position.